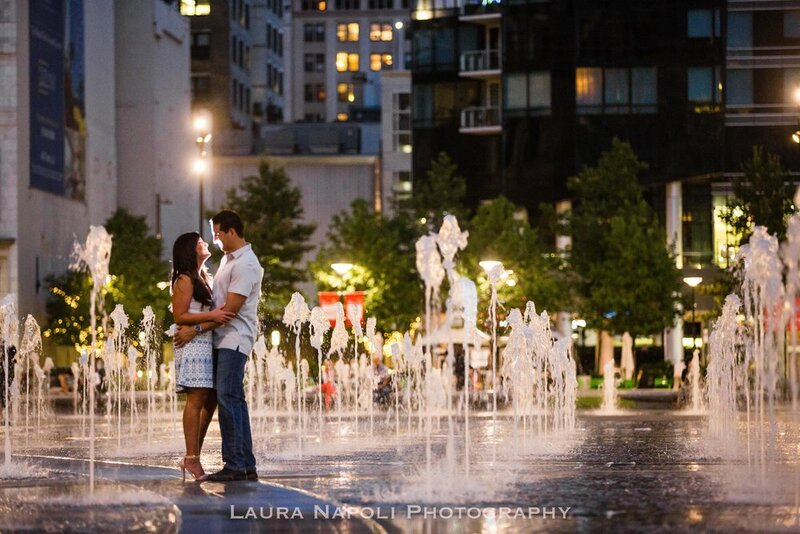 I absolutely love to shoot in the city! 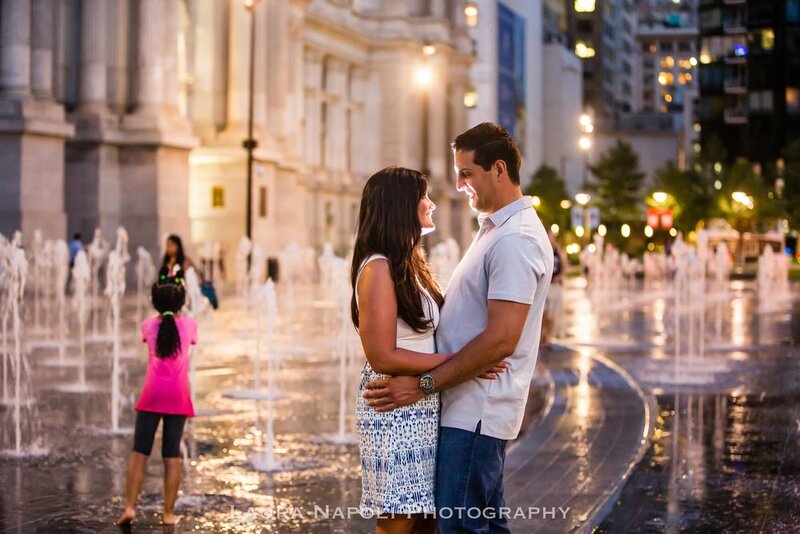 Everywhere you go in Philadelphia you will find such great locations for pictures! 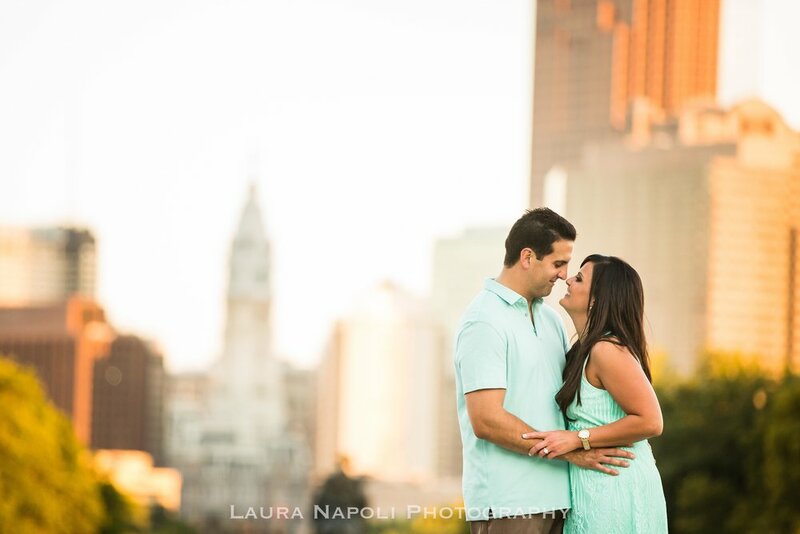 Stephanie and Mike are having a Philly themed wedding at the beautiful Lowes Hotel so the city was the perfect spot for their engagement session! We started at the gorgeous Art Museum and made our way over to Dilworth park where they temporarily moved the Love Statue while they renovate Love Park. 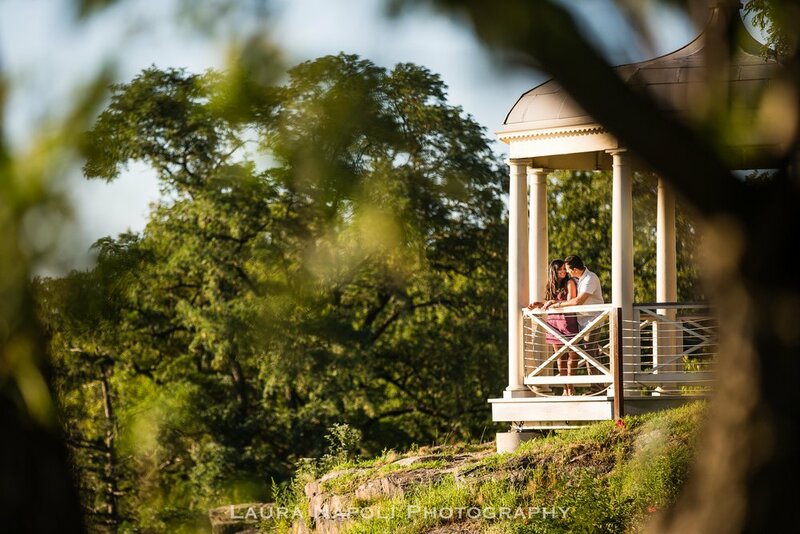 I absolutely can't wait to capture their wedding this January, we have our fingers crossed for some flurries for their night shot in front of City Hall!